such as check-ups, teeth cleaning, x-rays and fillings. Do you have gappy, crooked or misshapen teeth? We can help you to achieve straight and beautiful teeth using comfortable and effective methods. Orthodontic treatments are provided in selected locations only. to ensure every piece of equipment is safe to use. Good oral hygiene isn’t just about making your teeth and gums feel fresh and clean, it’s also about providing a basic foundation for lifelong dental health. 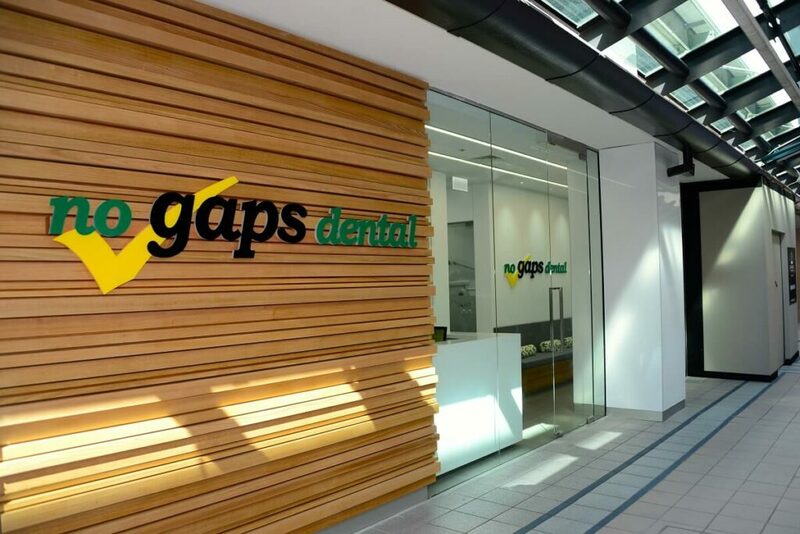 At No Gaps Dental, we want to keep you and your family on the path to high quality and affordable dental care. That’s why we accept the benefit paid by all Australian health insurances as full payment on some basic dental treatments (Conditions apply). These include examinations, teeth cleaning, x-rays and fillings – that’s over $200 of free treatments a year. The Child Dental Benefits Schedule (CDBS) provides $1,000 worth of basic dental services to eligible children and it’s all paid for by Medicare. 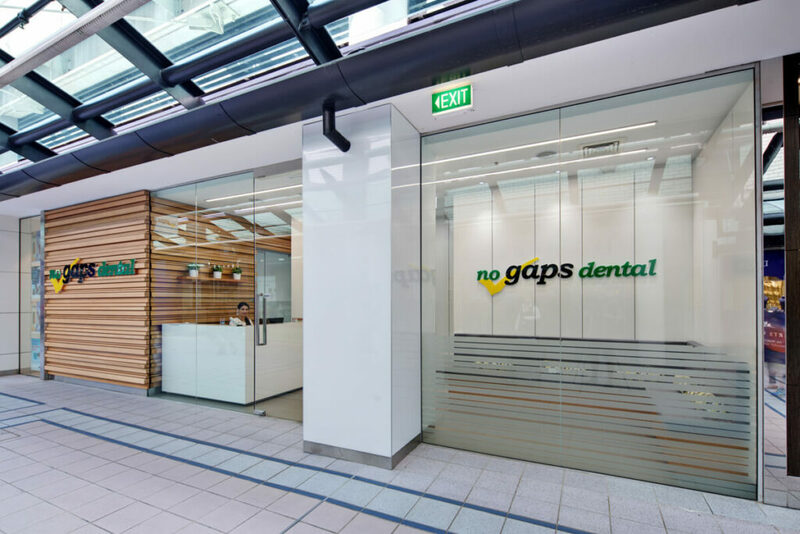 At No Gaps Dental, we bulk bill under the CDBS, so you don’t need to pay for anything up front. Read on more about what your privacy means to us. Our hygiene promise means we maintain strict sterilization and cross contamination processes to ensure every piece of equipment is safe to use. As a Medibank Member’s Choice and BUPA Member’s First provider, we offer capped charges for our dental treatments. So, depending on your level of extras cover, you’ll be aware of your costs upfront and will know exactly what you will get back when you claim.